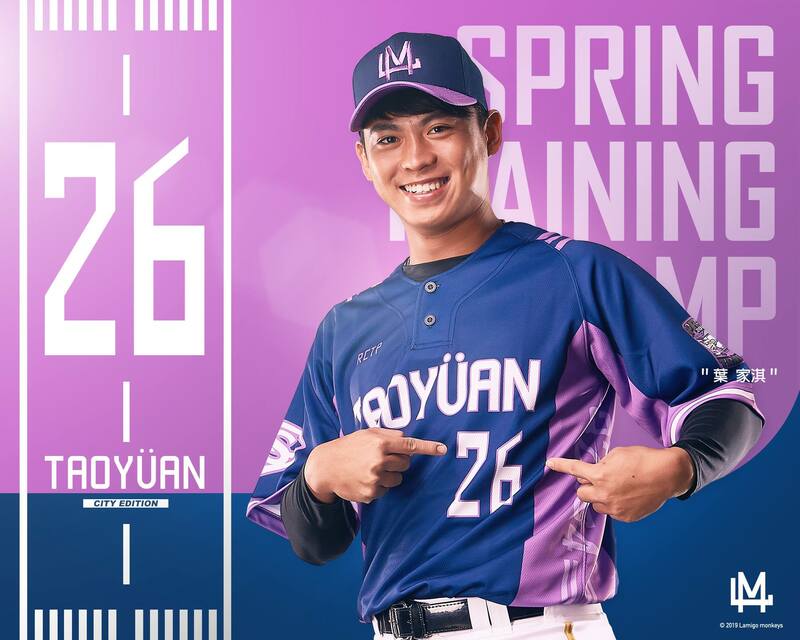 The Lamigo Monkeys have unveiled their 2019 spring training uniform on their Facebook page today. 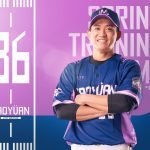 It is the Monkeys’ sixth consecutive season to design a special uniform only for spring training. 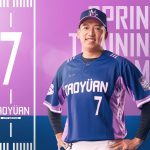 To further strengthen the idea of localisation, the Monkeys joined forces with the Taoyuan City and will proudly display the city’s name on the uniform. 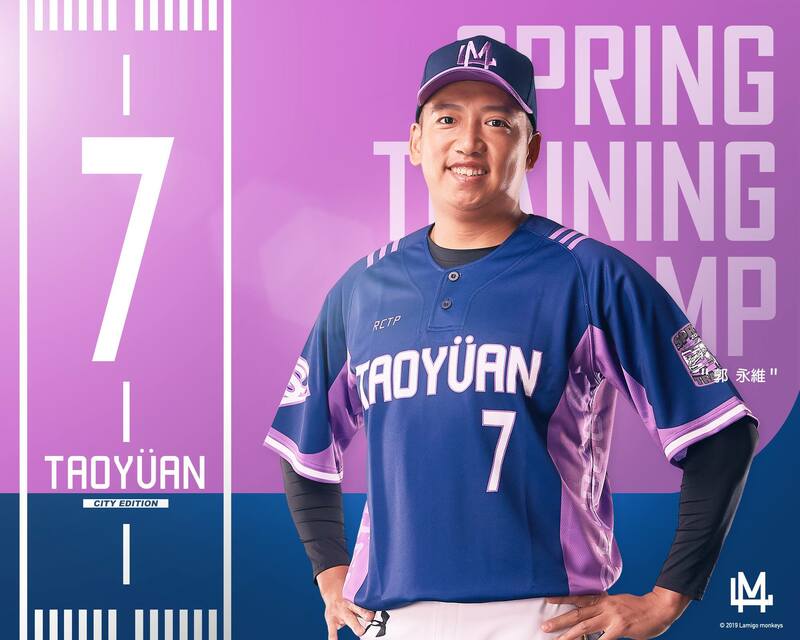 According to the Monkeys’ press release, the team will be wearing this uniform throughout the 2019 spring training, and also at the exhibition series against the NPB’s Chiba Lotte Marines and Rakuten Golden Eagles. 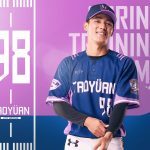 The TAOYÜAN uniform concept started with the idea of the Lamigo Monkeys integrating with the city of Taoyuan. 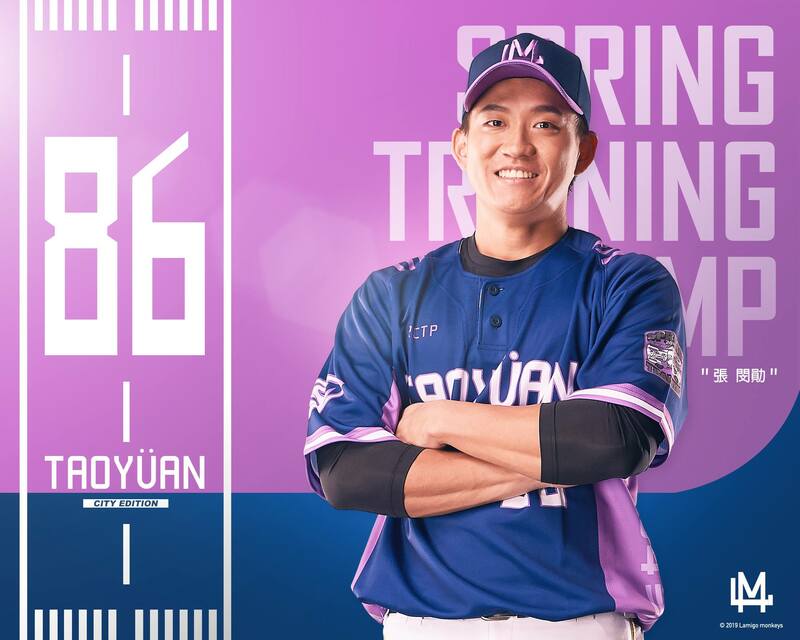 It uses indigo blue as the primary colour and mixing it with lavender for contrast. 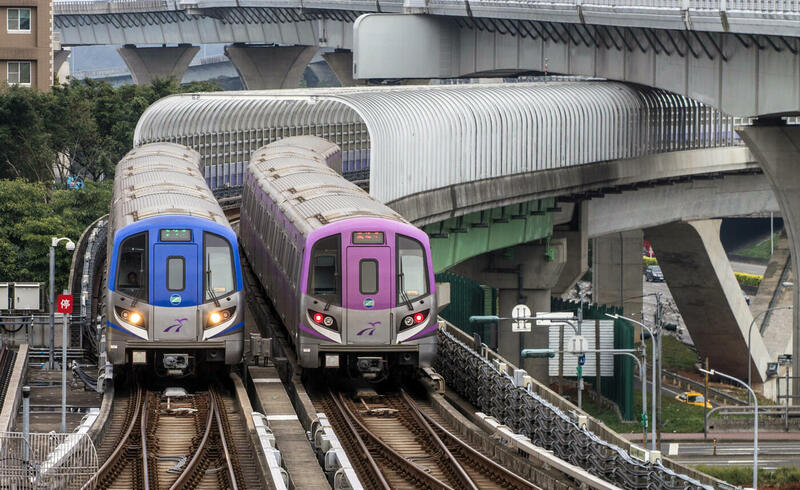 Both colours are the corporate colours for the Taoyuan Metro. 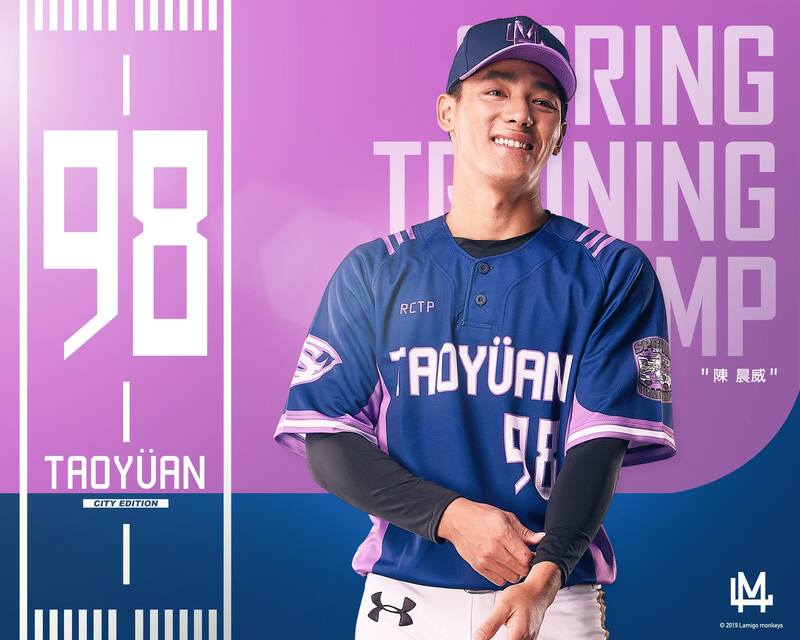 Apart from the obvious TAOYÜAN text in the front, the design also contained several Taoyuan City elements on the uniform. 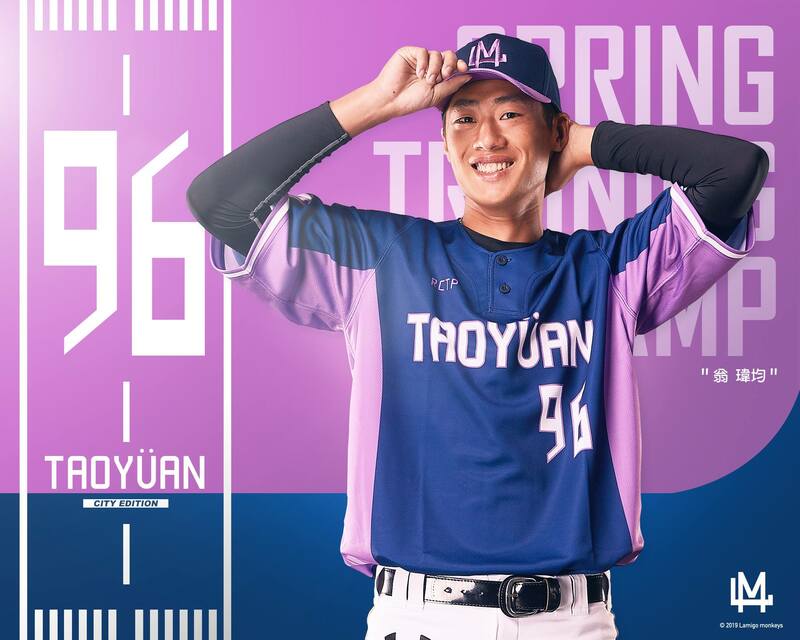 The “RCTP” on the right chest, which is the code for Taoyuan International Airport used by the International Civil Aviation Organization (ICAO). The three short stripes on each shoulder symbolised the airport runway. 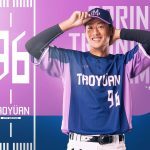 Below the armpits extending down the side of the uniform is postcode of the Taoyuan Baseball Stadium. 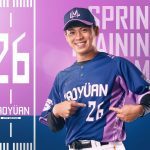 On the left sleeve patch, there is the Monkeys’ 2019 Spring Training logo, which features Victor the Space Ape driving a camper van. On the other side, there is the logo of the Louisville Slugger.